Star Earth Minerals Pvt. Ltd. is the manufacturer of Gadolinium Compounds with various grades at very competitive price, this material commonly use for making of Pharma Application, Ceramics, Glass, Electronics, Specialty Chemicals. Star Earth Minerals Pvt. Ltd. is the manufacturer of gadolinium oxide with 99.9% pure, this material commonly use for the making of glass, ceramics, textile, refineries, catalyst. 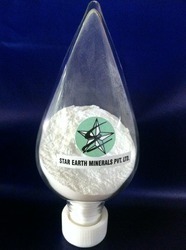 Star Earth Minerals Pvt. Ltd. is the manufacturer of gadolinium nitrate with 99.9%, which is use for glass industries, pharma, specility & fine chemicals etc. 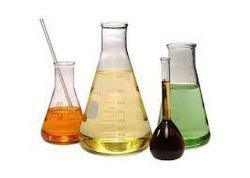 We are the manufacturer of Gadolinium products in the form of salts and compounds with high pure grade. 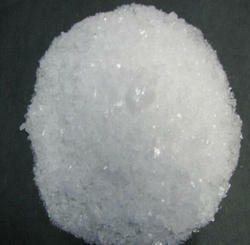 We offer gadolinium chloride with high pure grade material.